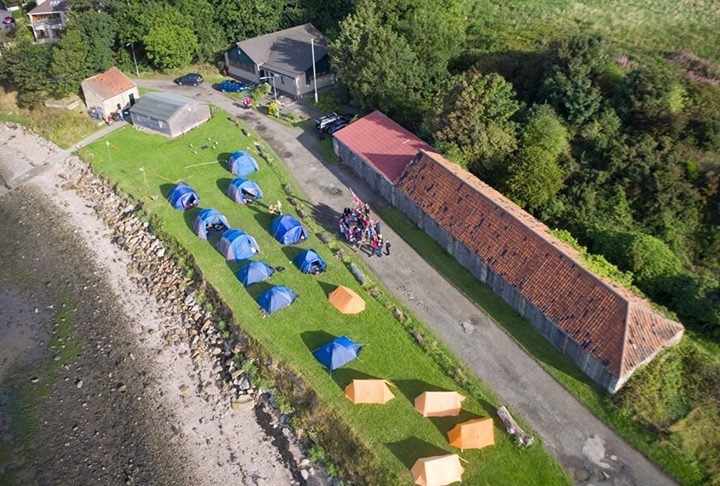 Welcome to 81st Fife Sea Scout Group based in Limekilns, on the Forth estuary. We run fun activities for boys and girls aged between 6 and 18. 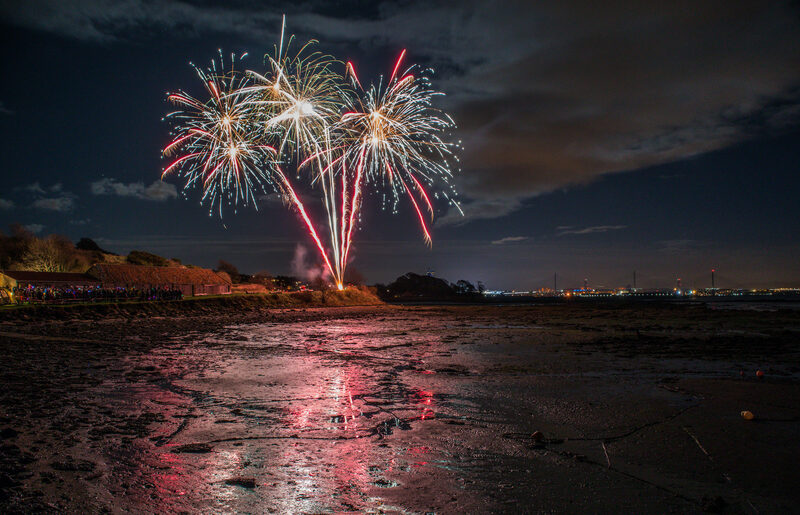 81st Fife Scout Group firework display, picture by Set up, Shoots and Leaves.